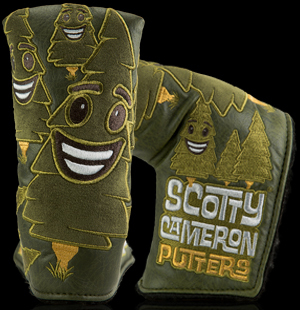 For a putter maker who in 1993 first witnessed a player hoist his putter to major victory and slip on the green jacket, the feeling was sweet. 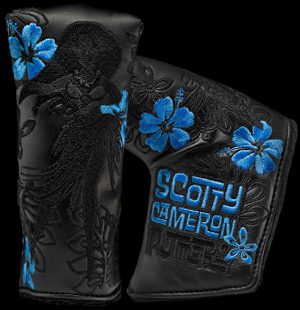 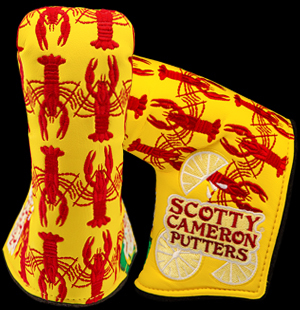 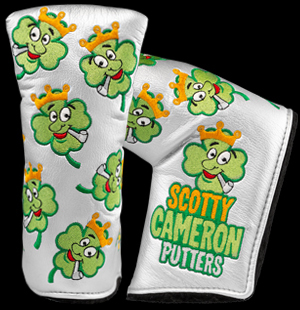 Nine additional championships ensued by world-class players wielding Scotty Cameron putters at golf’s greatest venue. 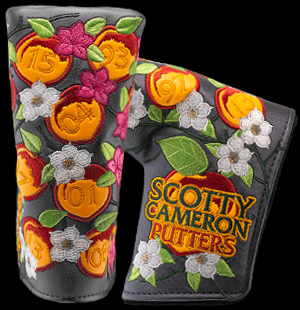 Celebrating the most coveted title in our game, our “Sweet Victory” headcover reels in the years of Georgia major wins with peaches, azaleas and dogwood flowers in bloom. 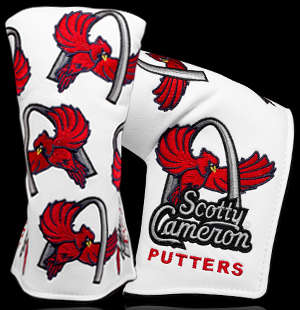 Released to Club Cameron members on April 9, 2019.